While you are visiting the beautiful campus at UBC, please take time to enjoy any of our wonderful attractions! Arriving early or staying late? For a complete list of things to see and do in British Columbia, be sure to visit Hello BC for provincial tourism information. For the Vancouver area, visit the Tourism Vancouver. A museum dedicated to enhancing the public’s understanding and appreciation of biodiversity. 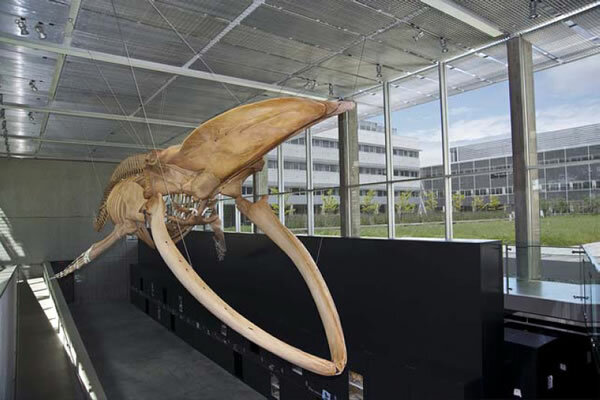 It is home to over 20,000 fossils from all over the world, including the largest blue whale exhibit in Canada. 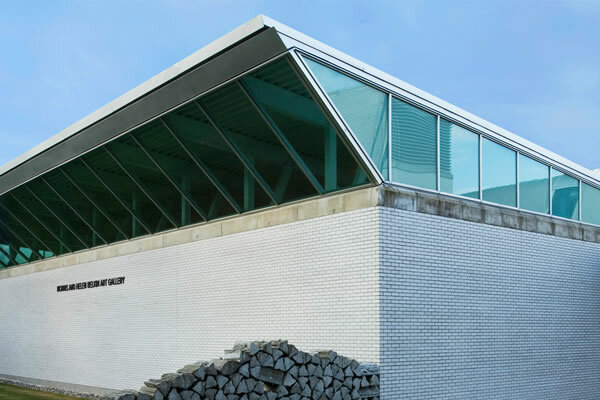 The Morris and Helen Belkin Art Gallery’s mandate is to research, exhibit, collect, publish, educate, and develop programs in the field of contemporary art and in contemporary approaches to the practice of art history and criticism. Established in 1916, the UBC Botanical Garden has an outstanding collection of temperate plants displayed according to their geographic areas. 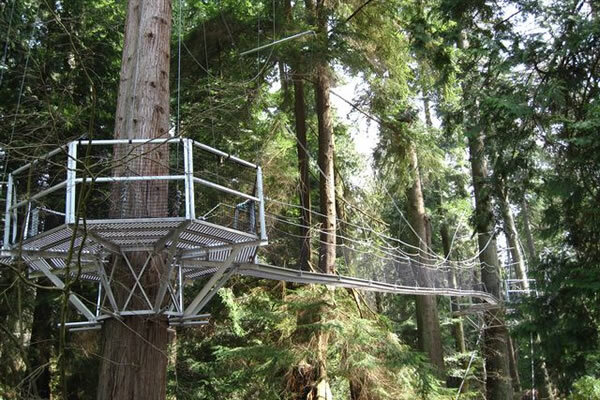 Exhibits of regional plants include the Native Garden and Alpine Garden.Located in garden and open year-round, the Greenheart Canopy Walkway is a 308-metre (1010 feet) aerial trail system that offers a rare perspective of the natural beauty of the west coast forest canopy ecosystem. It is the only one of its kind in Canada. 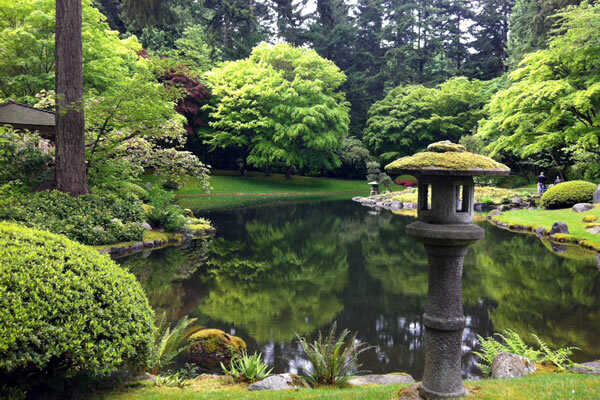 Considered to be the best traditional, authentic Japanese Tea and Stroll Garden in North America and among the top five Japanese gardens outside Japan, the Nitobe Garden includes a rare authentic Tea Garden with a ceremonial Tea House. The exquisite work of art was created out of two-and-a-half acres of pristine forest by landscape architects and gardeners recommended by the government of Japan. The Museum of Anthropology at the University of British Columbia is world-renowned for its collections, research, teaching, public programs, and community connections. 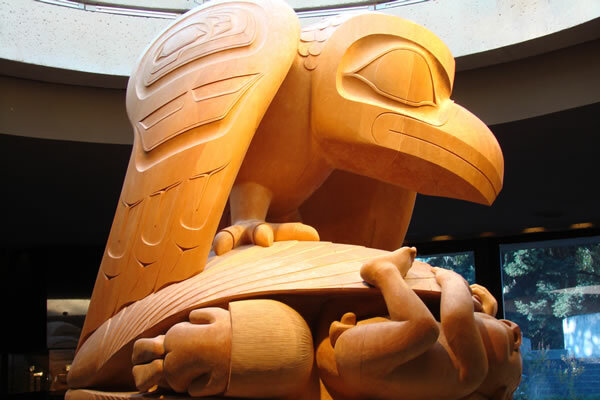 Exhibits range from an in-depth display of traditional and contemporary art of the First Nations Peoples of British Columbia, a vast collection of cultural artifacts from around the world, and contemporary art that challenges stereotypes of culture. It is also acclaimed for its spectacular architecture and unique setting on the cliffs of Point Grey. 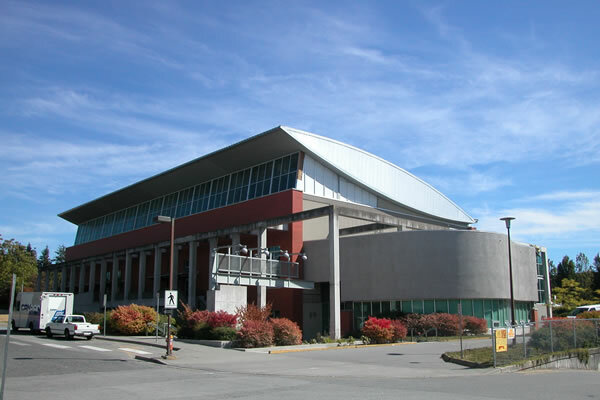 The SRC is one of Canada’s premier University fitness facilities. It includes 1,800 square-feet of gym space, a full service fitness and weight room, a 2,300 square-foot dance studio, and a 1,600 square-foot traditional martial arts dojo. 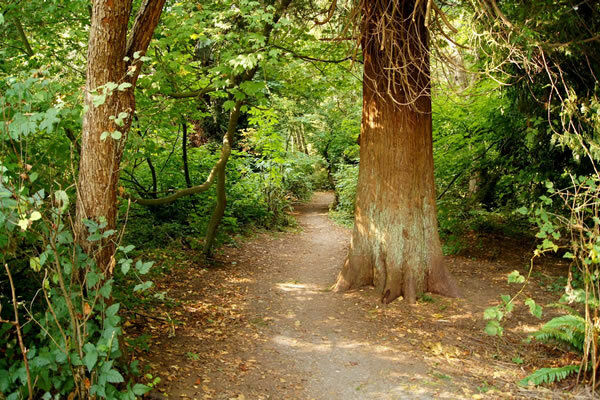 The Pacific Spirit Regional Park encompasses 763 hectares of forest and foreshore surrounding UBC, and boasts 73 kilometers of walking trails. Experience a variety of landscapes, from estuary marshes, rock and cobble beaches, wooded ravines, ancient bog, and upland forests. Regional Park Interpreters offer customized group programs on themes ranging between edible plants, birds, and bog ecology. Designed to satisfy players of every level, the course features low-mowed rough and few hazards of water to carry over. Greens on Par Threes are well protected by sand and require stealth accuracy. 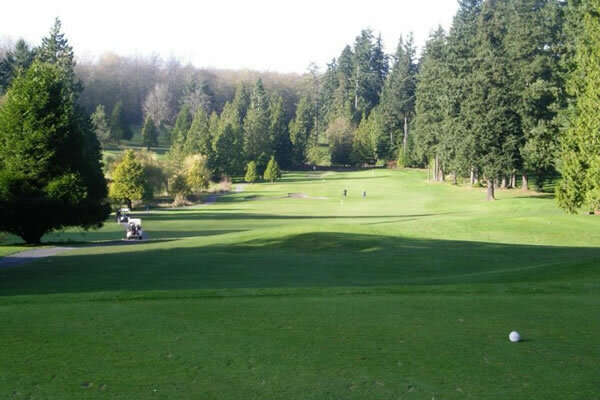 Move back to the championship tees and put a little more distance between you and the pins. 18 holes, Par 72. 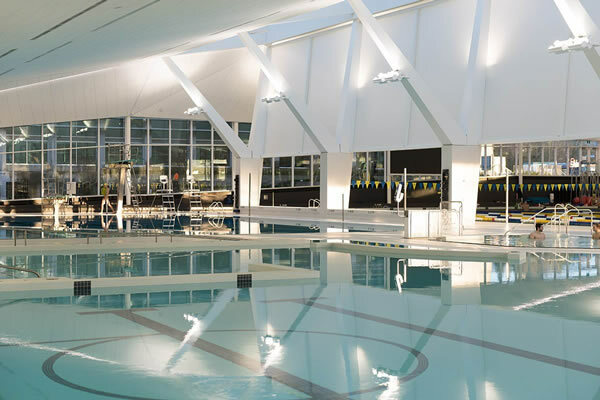 The UBC Aquatic Centre features a 50-metre indoor pool, seasonal 55-yard outdoor pool, whirlpool, fitness/weight room, sauna/steam rooms, seasonal patio area, and diving boards from one to ten meters.Summer Hours: Please call for swim times, lessons, etc.